Former RBI Governor Raghuram Rajan said on Thursday that he would have resigned if the demonetisation decision was thrust on him but made it clear that the government can bypass the central bank if it wants to push ahead with such a decision. “It (demonetisation) happened in 1978. Government brought in demonetisation through an ordinance. The government can completely bypass the RBI,” he told the media ahead of the launch of his book “I do what I do – On Reform, Rhetoric and Resolve” in the capital. 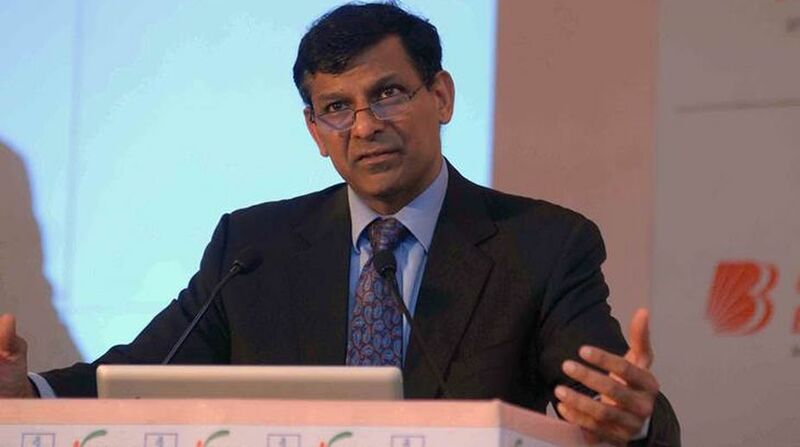 Asked what he would have done if the government wanted to bring in demonetisation and whether he would have said “No, only over his dead body”, Rajan replied the government does not need the RBI’s nod and if it still wanted to go ahead with it, “then the only option is – take my resignation”. Rajan said during his tenure in the RBI, which ended in the first week of September last year, “absolutely there was no date fixed for implementing demonetisation”. In his book, Rajan has talked of an informal verbal discussion with the government on demonetisation that was announced on November 8 last year. Rajan said if the government wanted to implement demonetisation without disruption, then it should have all the currency it wanted to replace from day one. Asked about his views on the impact of demonetisation on the economy, he prefaced his reply with a caveat that he would be extremely careful about what he would say because the country still did not have all the data. But he did concede that the note ban did affect the economy and eat into investment and threw out a lot of business on the margins. “We don’t knock the economy for a six. We don’t do that,” he said. He said while the intent of the government in doing demonetisation was to bring a lot of people not paying taxes into the tax net, the Rs.3 to Rs.4 lakh crore extra that has come into the formal banking system would cost the RBI because interest has to be paid on that sum. While tax compliance was welcome, the short term impact of the note ban decision was it could have cost the GDP growth by 1 or 1.5 per cent. While successive finance ministers have tried to go after tax dodgers, the government could find some way of doing it better but “avoid a shock like demonetisation”, he said. While the unaccounted money was serving the economy, by now coming into the banking system it would involve an interest outgo of Rs.20,000–Rs.22,000 crore a year. Also the dividend payment of RBI has come down from Rs.65,000 crore by half. The former RBI Governor said the move to link Aadhaar with bank accounts was welcome subject to concerns expressed by the Supreme Court judgement in the privacy case, which he described as “splendid”. To questions about what was discussed between him and the government before he exited from the RBI and whether he would have liked to continue for another term, Rajan said as his tenure was nearing an end he wanted to know from the government about their plans for him as he would have to tell the University of Chicago from which he had taken leave. He said it would be inappropriate for him to give the details of the discussion, but did acknowledge that there was no agreement between the two sides. 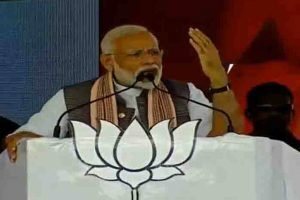 He dismissed a report by a noted columnist recently that the Modi government was open to giving a fresh term but leave considerations in the University made him hesitant. “False,” he said on the report, adding that the University would have given him leave if he had wanted.